Dr. Benjamin Clapp is El Paso's leading expert in bariatric surgery, also known as weight loss surgery. At El Paso Bariatric Surgery, we are committed to providing individualized care for each patient, as we understand every patient requires different needs. Please feel free to call to our office at (915) 351-6020 if you have any questions about our doctor, our staff, or the services we offer. 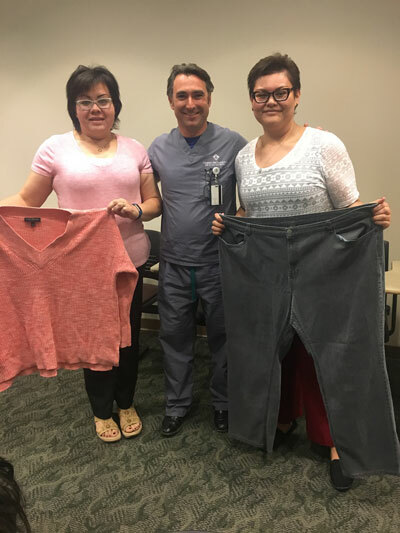 Thank you for showing interest in El Paso Bariatric Surgery for all of your weight loss needs!